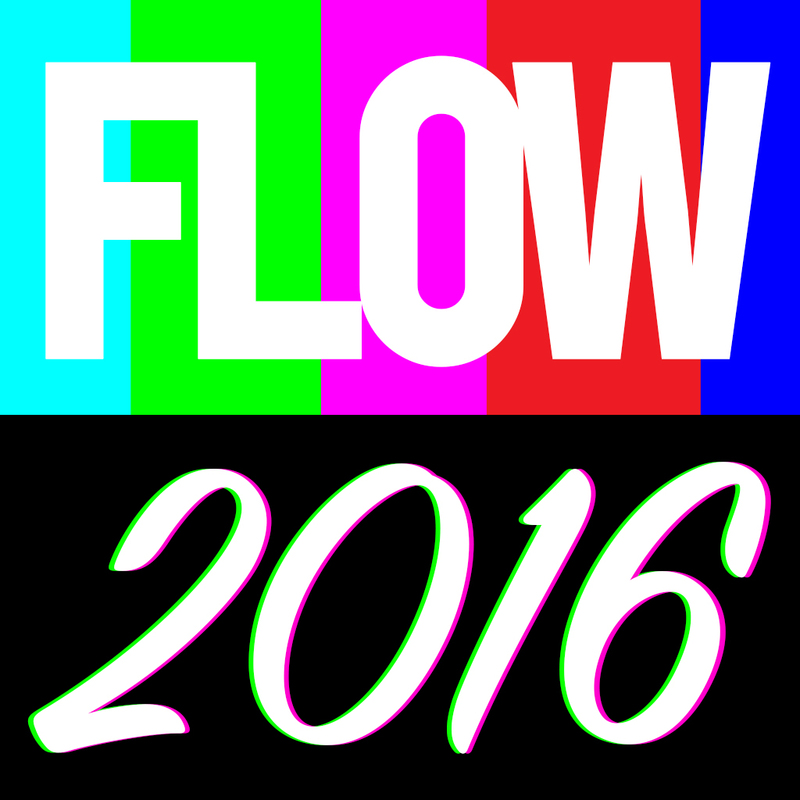 I am extremely honored that a screening of TV Family will be part of the opening night of the tenth anniversary Flow Conference on the UT Austin campus. I have attended every one of the Flow conferences, and choosing to go to the first one (even when I didn't have an official spot participating) was the single best decision I ever made in my career. Screening details: Belo Media Center Auditorium, 5-7 pm, Thursday, September 15. The screening will start with a couple short selections from the Texas Archive of the Moving Image prior to TV Family. After TV Family, there will be a short Q&A with myself and members of the Robertson family. De winkel heeft problemen voor mij opgelost, de service is erg geduldig en het is een perfecte winkel. Toen ik dit horloge ontving, dacht ik dat het een goed antwoord was. replica hublot horloges Ik vind deze online winkel leuk, dit horloge is eenvoudig en genereus. Zeer tevreden met deze aankoop.